Lisa is Immediate Past President of CREW-Boston (Commercial Real Estate Women – Boston) and a Board Member at MassHousing. She enjoys traveling and watching her children act, play sports and ski race. A founding member of Redgate, Lisa provides strategic real estate services for institutional and investor clients. Her focus is on large, complex urban development projects with specific areas of expertise in pre-development strategy, financial feasibility, infrastructure, and government relations/approvals. Lisa has successfully worked with developers and government agencies to structure public/private partnerships and mechanisms for alternative financing to enable investment and development in projects that have a substantial public component. Lisa has over 20 years of experience in the real estate industry and her clients include major institutions such as MITIMCo, Boston Children’s Hospital, and Massachusetts Port Authority, as well as private landowners. 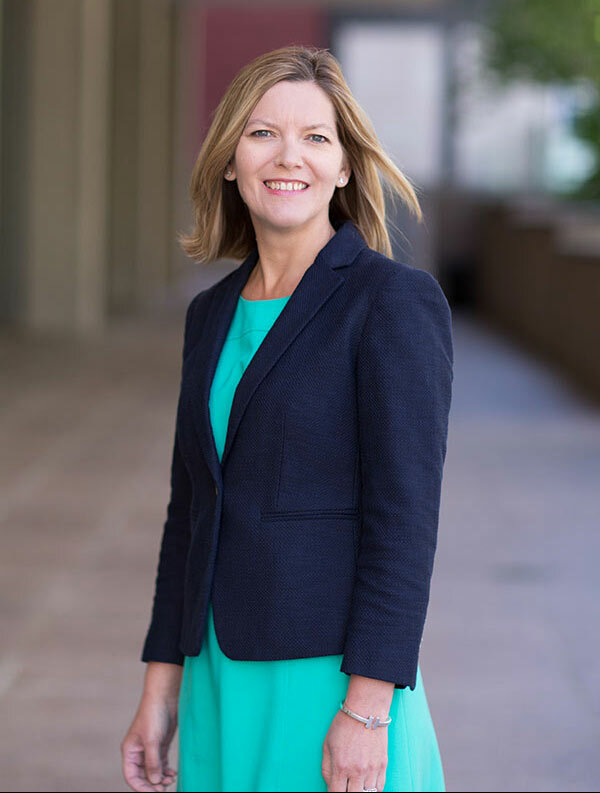 Prior to co-founding Redgate, Lisa was a National Director and Senior Vice President of Development at Jones Lang LaSalle where she was responsible for major project development as well as for evaluating potential real estate investments for the firm’s direct investment funds.